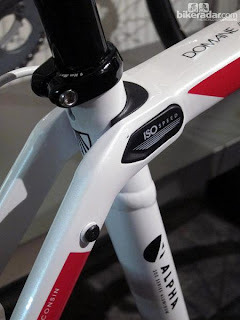 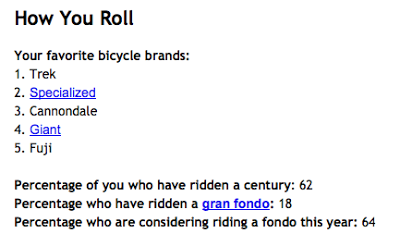 Which Bicycle Brand Is #1 in US According to Bicycling Magazine Poll? 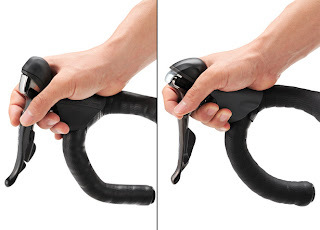 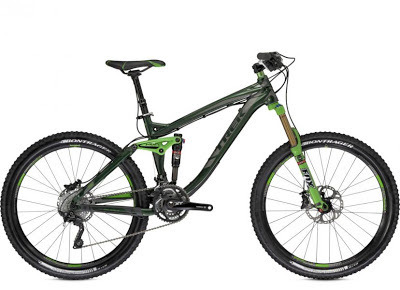 Trek's 2013 Remedy 9.9 Review. 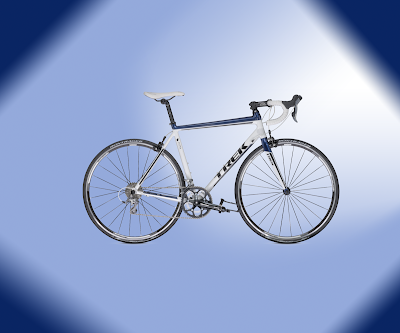 Get Your Antidote at Scheller's Fitness and Cycling! 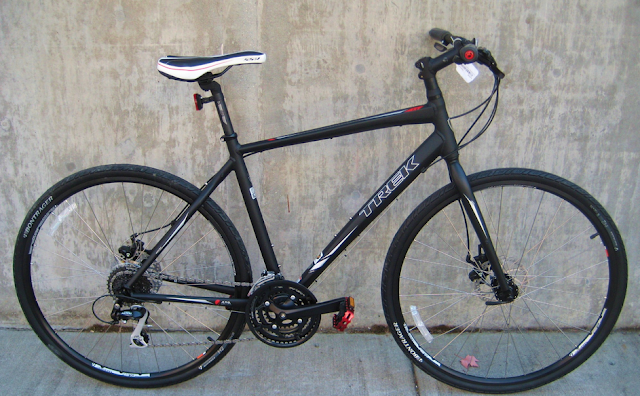 The 2013 Trek 7.2 FX is a Great Bike That You Can Depend On! 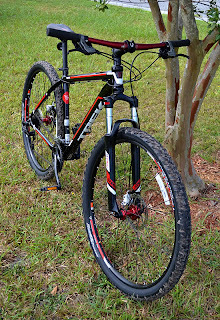 The 2013 Trek Gary Fisher Marlin 29er Has Been Unleashed! 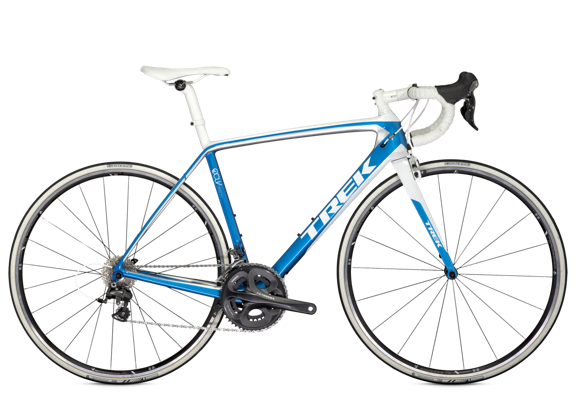 See it at Scheller's Fitness and Cycling!